I went to the site and contributed 23 pounds after the campaign began. 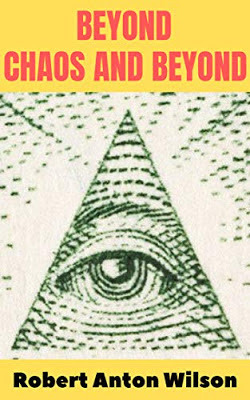 There are many different levels for donations, all the way from one pound to 23,000 pounds, and many different perks of interest to Robert Anton Wilson fans, including artwork and books signed by the likes of John Higgs and Adam Gorightly. The page also has a list of the folks who are involved in the production, with short bios for each. 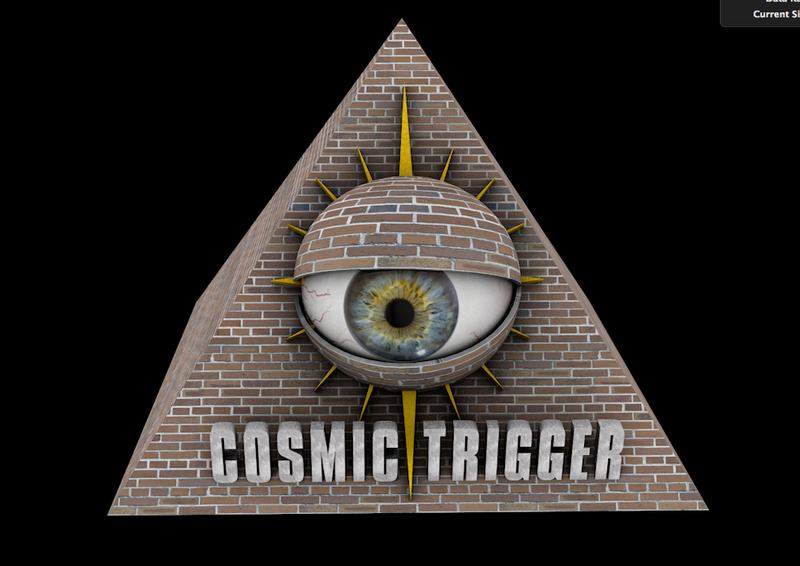 The official Cosmic Trigger play website is here; it also has a link to the crowd funding campaign. Lots of other information on the site, including confirmed cast members. 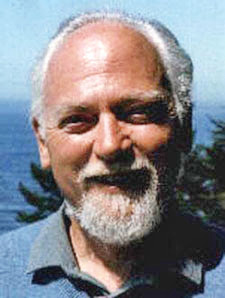 Oliver Senton has been cast as Robert Anton Wilson.